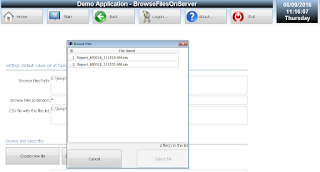 I uploaded a new sampleapplication for InTouch Machine Application projects that demonstrates how to display on Thin Clients a custom list of files from a specific directory from the server. 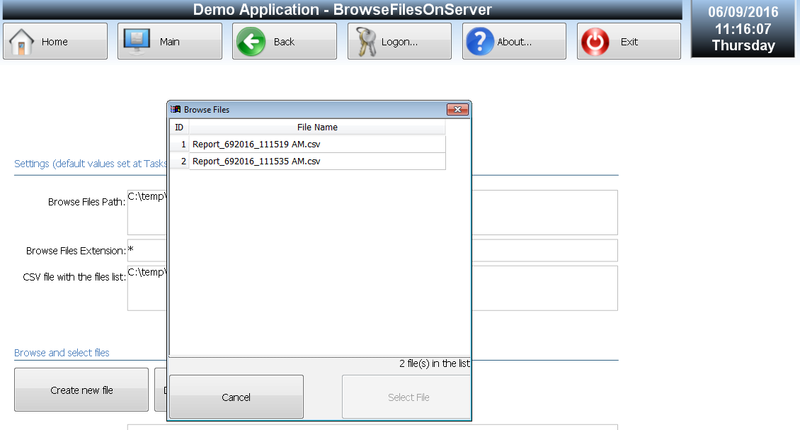 This may allow users to quickly reference help or maintenance files, or check product batch ingredients or see reports. There are many ways that a quick method of searching for files on a mobile platform might be useful in your HMI application.